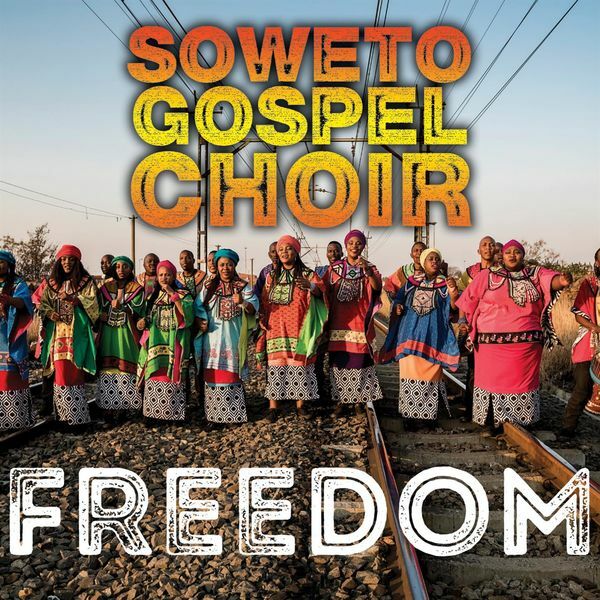 Soweto Gospel Choir, MainArtist Copyright : 2018 Shanachie Ent. Corp. 2018 Shanachie Ent. Corp.